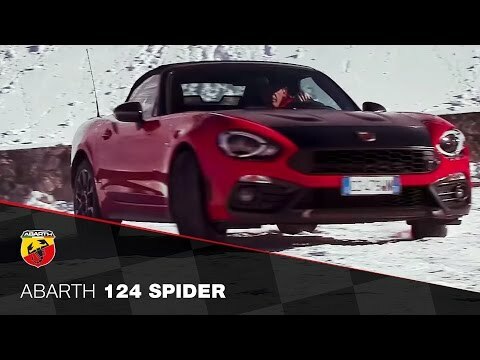 The All New Abarth 124 spider sets a new benchmark. A curb weight of only 1,060 kg, with a weight-power ratio of just 6.2 kg/HP. The weight is concentrated within the wheelbase for optimum weight distribution (50:50) ensuring performance and agility. Offering unparalleled handling thanks to suspension derived from our racing experience. Now, fun turns into something serious.